I think I said "autumn" too soon. It's been an uncharacteristically warm October. I'm still walking around wearing shirts and blouses. It's strange because even the trees are looking lackluster compared to the fall foliage we've had the past couple of years. It's also been a dry season as we haven't had one of those soaking, cold autumn rain that makes you want to crawl back to bed even in the middle of the day. This dryness is fostering my annoying rag weed allergies. A week ago, we saw Ann Patchett's interview conversation with the witty and funny Tom Hanks. 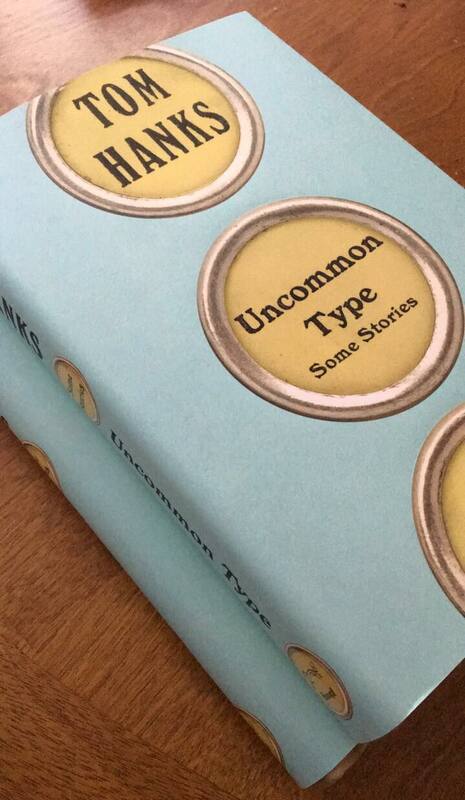 Our tickets included a free copy of his book, "Uncommon Type." (I still have to read it.) The interview was witty and the views expressed were profound. He is a well read person. I was quite surprised to learn that Mr. Hanks collects vintage typewriters and has about 200 of them. My favorite quote from the interview is, "If you're so disgusted about the present, go read something about the past. Because people in the past were so disgusted with their present." This quote speaks especially about my sentiments of the current affairs of US politics and the danger it is posing around the world. Enough said about that. With October coming to a close and the fall festivities arriving soon and fast, I am starting my Annual Christmas Card Project. I am so excited! Every year, I send over a hundred cards through snail mail. Even if it's easier to send greetings electronically or through Facebook, nothing beats the beauty of a handwritten letter or card with a good old stamp on it. This is my small way of spreading Christmas cheer. If you'd like to receive a Christmas card from me, send me a note and your address at misskayni at gmail dot com or leave me a message at Facebook. 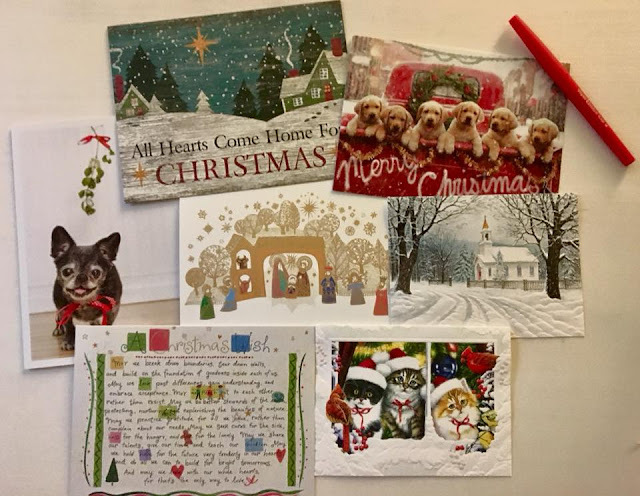 These Christmas cards will soon be traveling to different parts of the world. However, before anything else, Halloween is just two nights away. The cobwebs and spider are up, the ghosts are floating underneath the Cherry Blossom tree, the screaming mat is plugged ready to scare kids, and the candy bowl is overflowing with sweets. 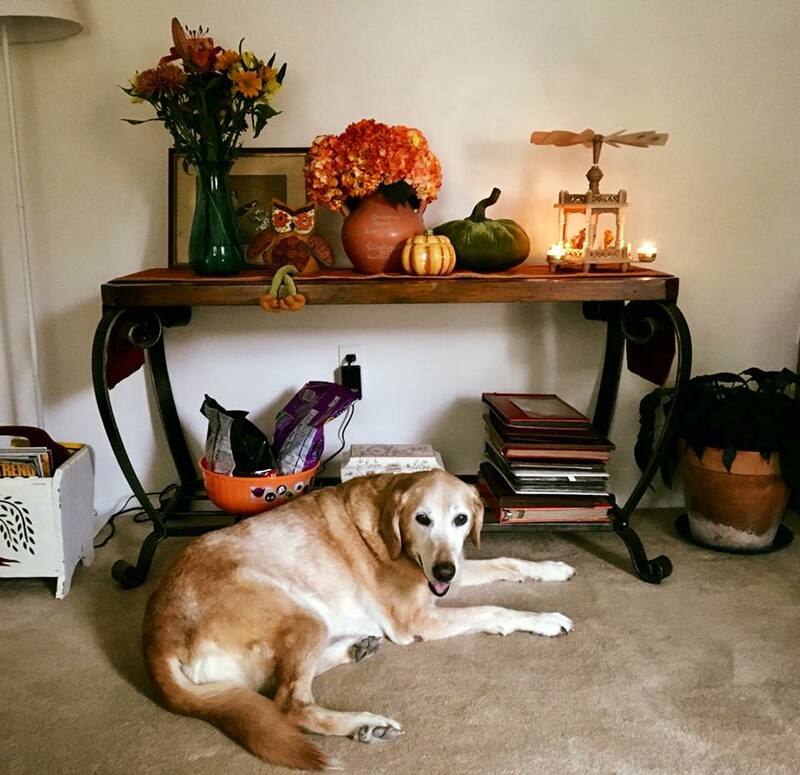 Daisy supervising how to put the Halloween decorations. A peaceful and blessed Undas, Philippines. Happy Halloween, US. 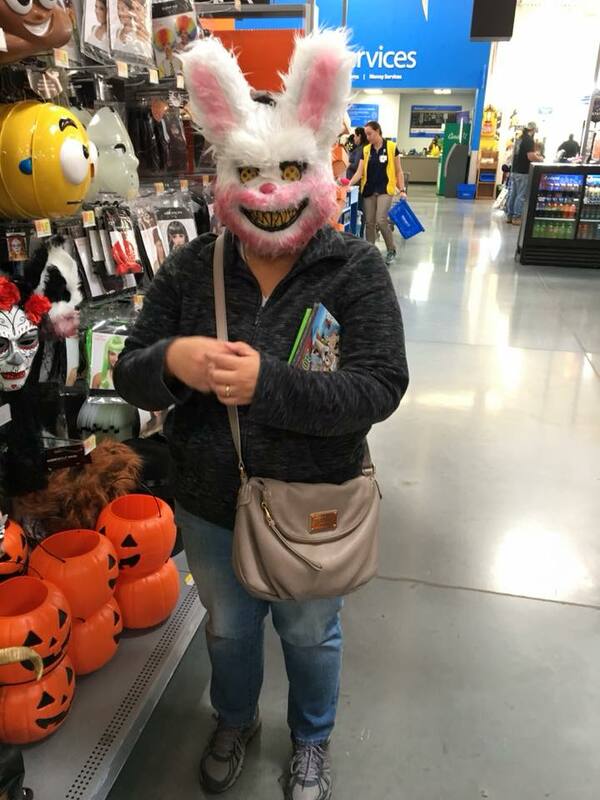 Happy Halloween to you Kayni! Thank you, Lei. Peaceful and blessed Undas. I haven't read Tom Hanks's new book, but I love Anne Patchett. She writes beautifully. Yes, I like Anne Patchett too. I haven't started Hanks' book yet as I'm trying to finish one book at the moment. Just got back from a weekend in Lake Tahoe and boy the weather is mid 60s and short sleeve weather. I would have expected a little cooler weather to be honest, but I really love the nip in the air despite all the blue skies. This is one warm autumn for me. I feel out of sorts. Hello, I love your cute Daisy! Sweet dog. The interview with Tom Hanks sounds interesting. I love that quote. Our country needs to stay friends with our Allies around the world. We might need them some day. Your card collection is cute. Happy Halloween. Thank you for linking up and sharing your post. Have a great day and new week ahead. Hi Eileen, Thank you for visiting. I hope to be more regular with my posts. 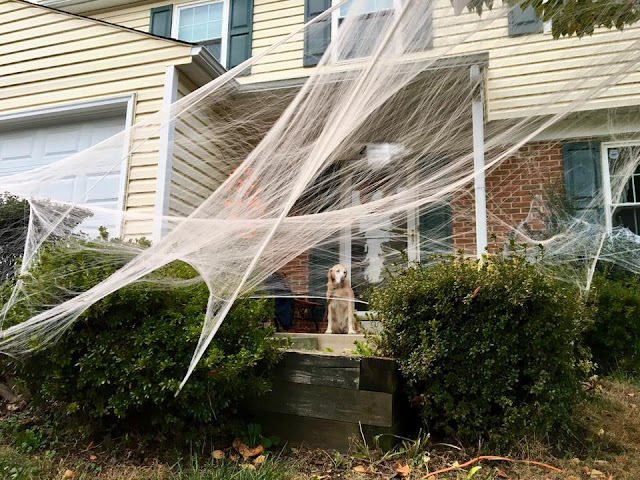 Oh my goodness, your halloween decorations are awesome. Hope to see more blog posts. Hugs!